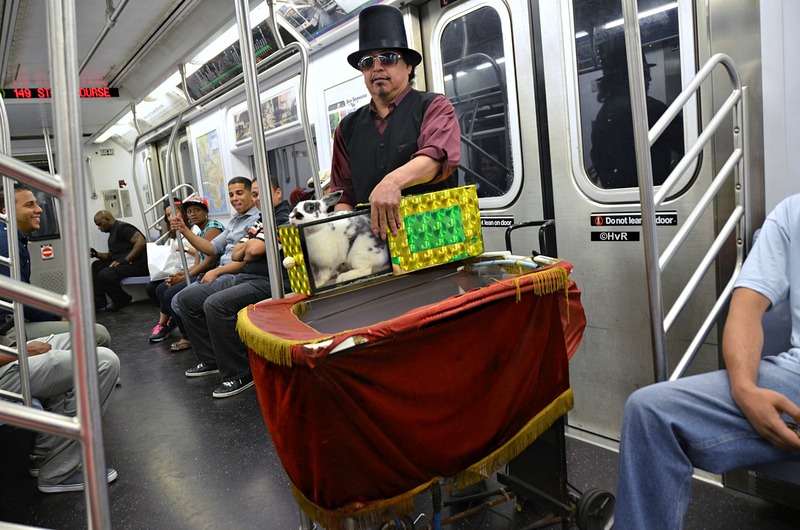 Photo of the day: THE MAGIC SUBWAY RIDE . . .
Photo of the day: AND FOR MY NEXT TRICK . 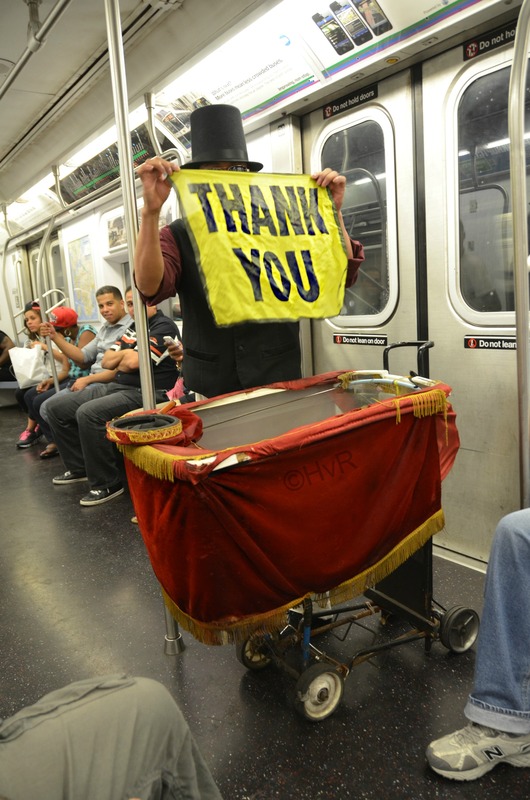 . .: New York City has the most free entertainment you can imagine, above ground and below. 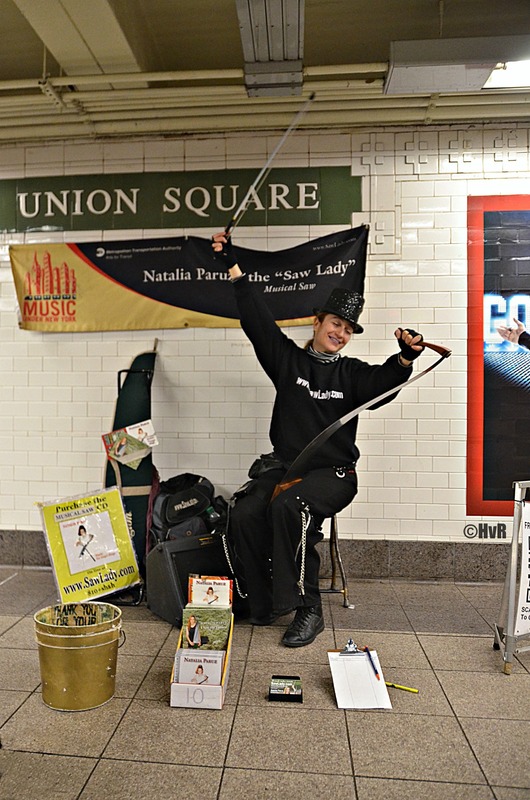 In addition to the thousands of street performers on our sidewalks and parks, there are hundreds more in the subways. 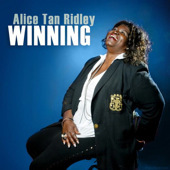 The MTA (Mass Transit Authority) holds auditions for musicians so they can sing at designated regular spots and hopefully gain some recognition like my friend Alice Tan Ridley who went from performing in Times Square’s main station to appearing on America’s Got Talent TV show and she now has a successful concert schedule and CD! Now you know you are a “real” New Yawka when you come to know the schedules of the subway performers on your subway line. That’s a real New Yawka! “Oh it 4:30, it’s time for the lady mariachi band!”. We have such performers as The Saw Lady who plays musical saw, pianists, opera singers, tap dancers, belly dancers, jazz musicians, contortionists, flutists, accordion players and my personal favorite ‘Lady Charisma’ – a Brazilian melodica player who only seems to know a few chords from one song, Antônio Carlos Jobim’s “The Girl From Ipanema”. Lady Charisma’s schedule is about 10:30/11:00 pm on my Flushing bound #7 train line and I always have $1 ready for her. So it was with great pleasure, while boarding the #5 train at 149th Street & The Grand Concourse in the Bronx, that I came encountered this magician with this wonderfully korny ‘magician’s carriage’ adorned with gold tattered fringe. His pulled a white dove out of his hat. Did the usual handkerchief trick and made this bunny rabbit appear and disappear to the applause of the riders on the train. God I ♥ NY ! Bullwinkle: Hey Rocky, watch me pull a rabbit out of my hat.